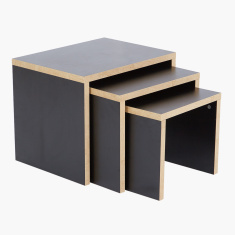 Add a hint of vintage touch to your living space with these nesting tables. 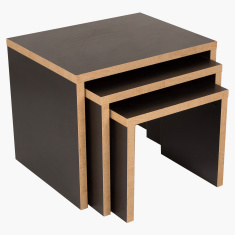 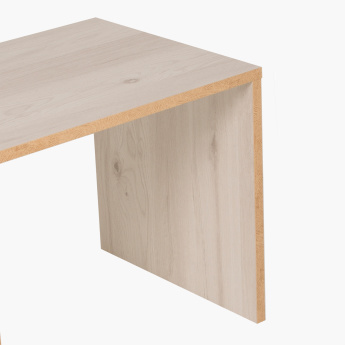 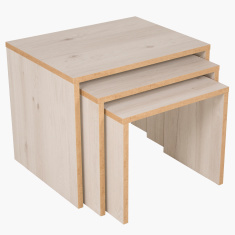 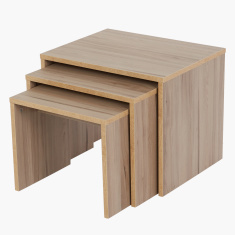 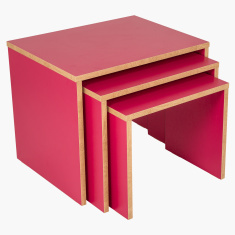 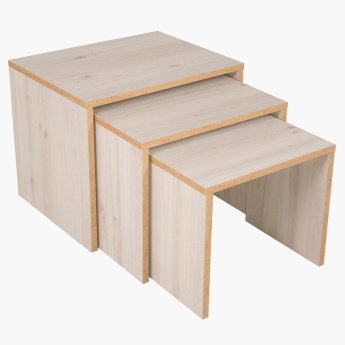 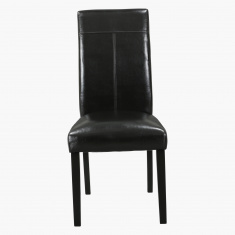 Rectangular in shape, this set of three tables can be stacked and do not consume space. 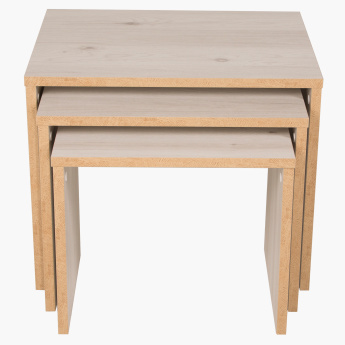 Made of good quality material, these tables are sturdy and boast of an antique finish.